XOLO release latest Android kitkat update for the well know Xolo Q700 smartphones.These update will be rolled through OTA update.This kitkat update released for the below XOLO models.But XOLO has not revealed any details to the media.All XOLO devices listed below which is going to receive update. I'm John J Clement author of GadgetCongress and a gadget enthusiast. GadgetCongress is a all about giving trendy gadgets news which is passionately followed by many Gadget freaks. there is no update available shown in xolo q700. Is there any kitkat update coming soon for xolo q1000? I updated my xolo q700 with kitkat version provided in Xolo's official website. But It didn't updated android version is still appearing android 4.1.2. 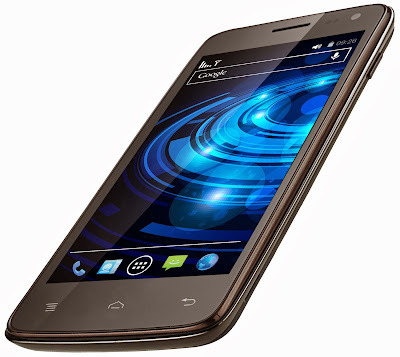 Where is the update of Xolo Q700???? kindly provide link if any.. coz it is not on Xolo's website..